For added safety, mesh cages can be installed to goods lifts stop any loose material from falling during the lifting process up to the mezzanine floor. Our bespoke mobile lifting tables have proven to drastically improve safety and productivity for our customers. Cherry Picker are proud to provide solutions to our clients working with very limited ground space by building custom-designed goods lifts. Cherry Picker understand that every customer has their own requirements that are specific to them. As a result, we can promise that our customers are provided with smaller goods lifts or larger mezzanine goods lifts that are built to their requirements so the cost is not structured around a unit that goes far beyond their needs. Call us on 01 835 4788 or email sales@cherrypicker.ie to find out more about your options. 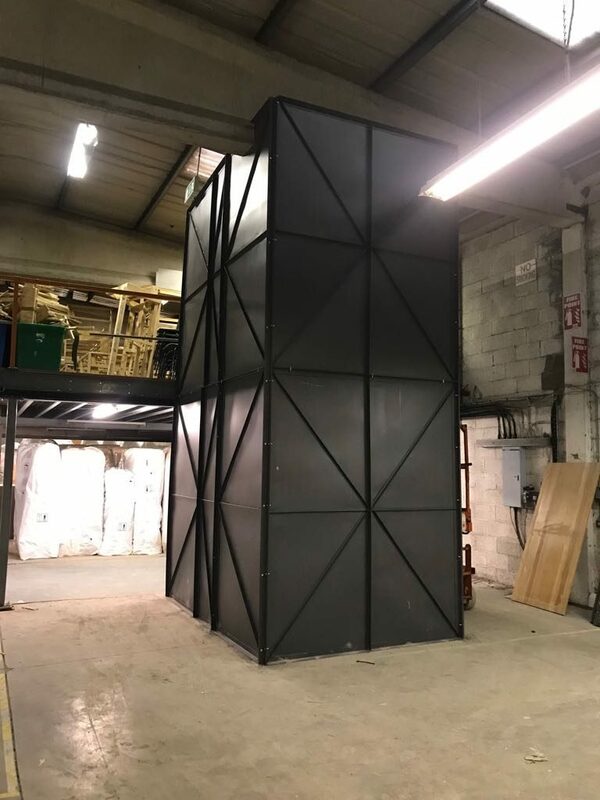 In certain environments, where very heavy duty materials are being lifted up to a mezzanine floor, a heavy duty enclosure can be added for extra protection to both the items being lifted and for the users. Some of our biggest customers are those working in the bar/restaurant industry in which heavy loads of kegs, barrels and bottles need to be lifted from a basement storeroom up to the ground level. Health and safety regulations require every premises lifting goods such as these to have certified and correct lifting units in place to reduce safety hazards for all staff and customers. Speak to Cherry Picker today on 01 835 4788 or email sales@cherrypicker.ie to discuss the cost-effective options that are available to you. Don't leave it too late to put plans in place to increase the efficiency and productivity of your staff while also looking after their health and safety. 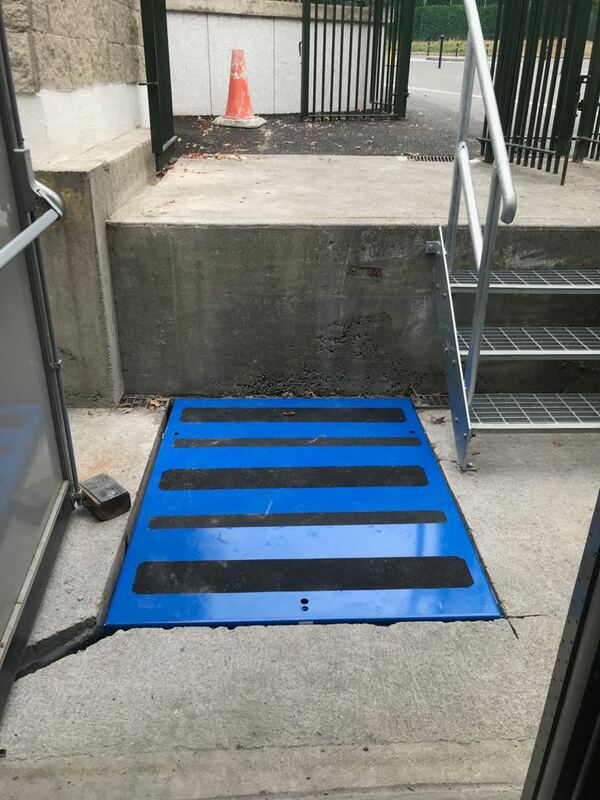 Our goods lifts can be fitted using a small pit, eliminating the need for users to require a ramp and allowing heavy materials to be placed on the platform easily using a pallet truck. At Cherry Picker, we have worked on some of the most prestigious projects in Ireland's construction history as it has developed long-term relationships with some of the top construction companies in Ireland. Our clients include Google, Facebook, Intel, Amazon, Pfizer, Alkermes, Microsoft and many more. Our many years of expertise make us the go-to company for access equipment and handling solutions in Ireland. Contact us on 01 835 4788 or through sales@cherrypicker.ie to discuss how we can help custom design access or handling solution equipment to work for you.